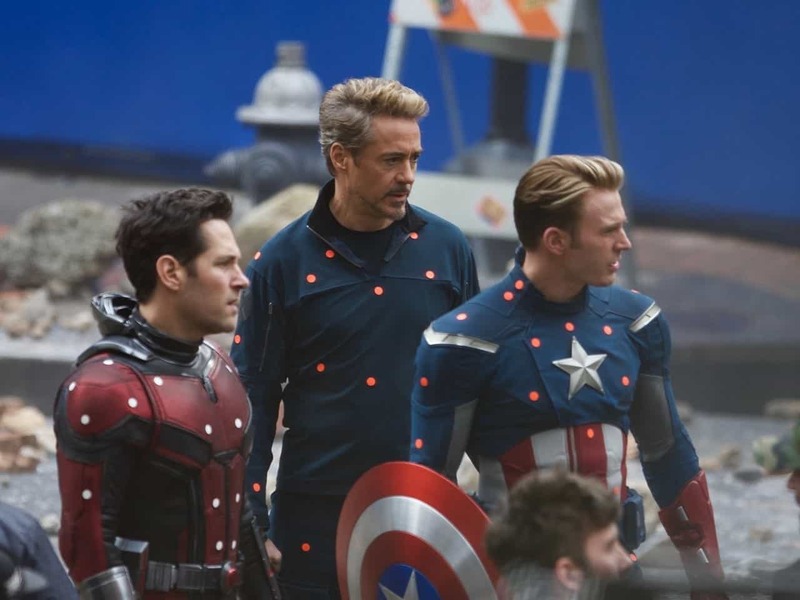 Avengers: Endgame is less than 2 weeks away from us now, and since we keep getting more and more footage from the marketing of the film, people are not stopping at anything in order to decode what’s coming. 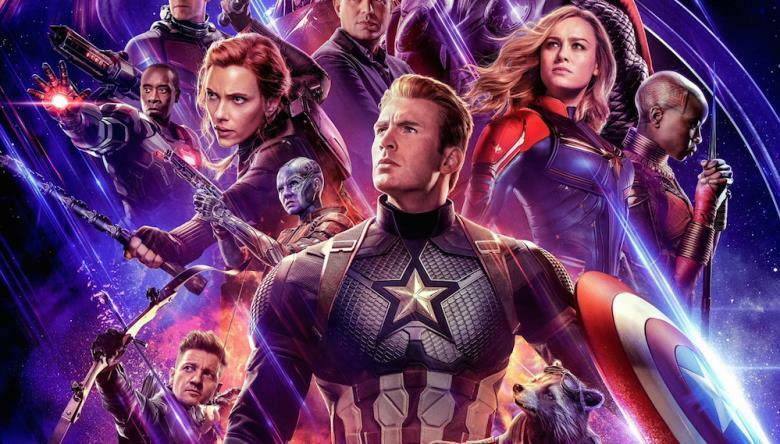 Theories about Avengers: Endgame have been coming out ever since Infinity War was released last year. But this is a film that no brightest mind can predict. 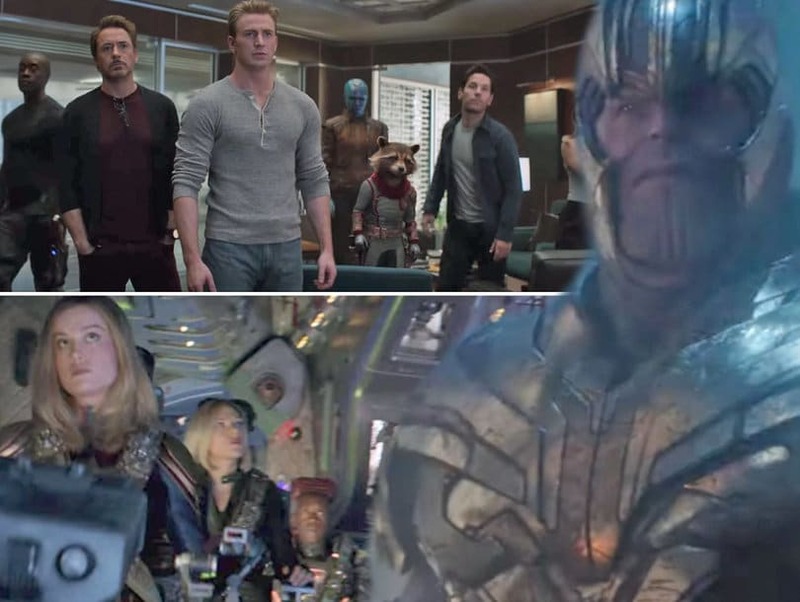 There’s just so much happening as the creatives from Marvel have spent years of their life developing the story, and they’ve been really amazing at making us think totally different! So what we may be expecting will probably not be what actually happens. 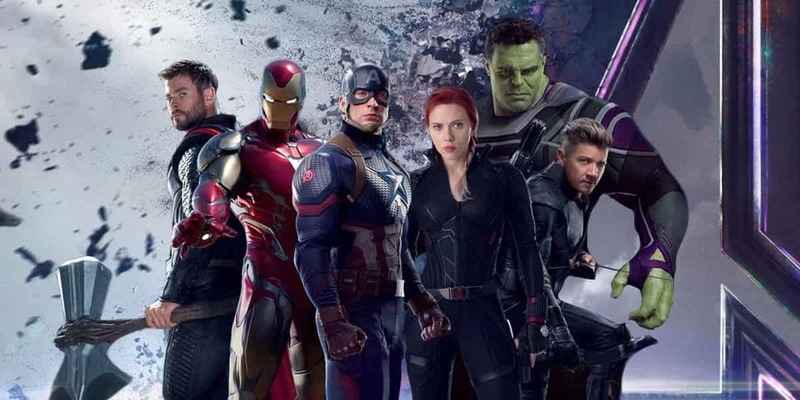 Since there are just so many aspects that come together in the film, we can expect this film to have drawn inspirations from many previous films, let alone the MCU films itself. Joe Russo was one to claim that there have been some points taken from Back to the Future 2. We all know that Time Travel is involved, so that’s sensible. But this is a very unique story that could only become what it is by using bits and pieces from other amazing stories and adding them to make something. 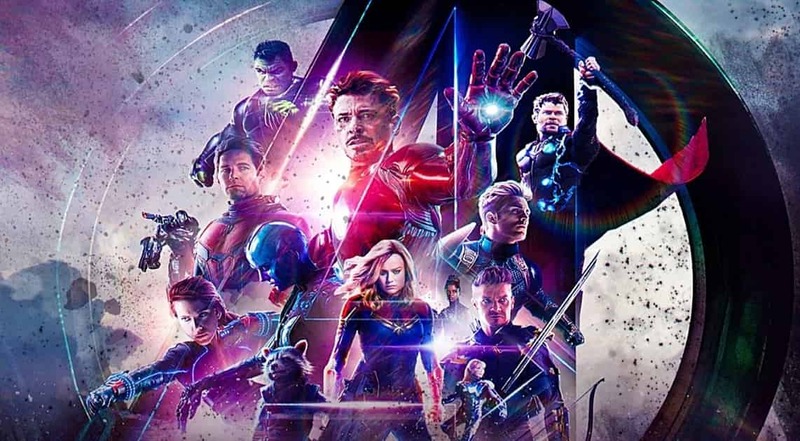 Don’t mistake this to me saying that Endgame has copied other films as there are many similarities in different films even when a movie has not deliberately used certain elements of a particular film. For Instance, the way Captain Marvel’s story ran, it was similar to Memento. That doesn’t mean that the MCU film stole the premise. Iron Man 3’s story was similar to The Incredibles, so you get the point. 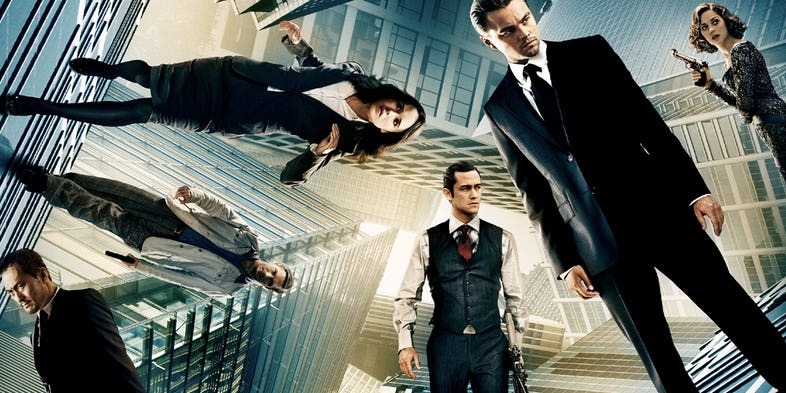 Now, talking about those similarities has brought us to a point where it actually seems fitting that Avengers: Endgame could have drawn something from Christopher Nolan’s legendary film, Inception. Reddit user StripplefitzParty points out that in Inception, going into another level of subconscious meant that one person had to remain behind to either drive the van or hold off projections. So bringing this concept into the MCU could actually show us the basic plot of Avengers: Endgame. 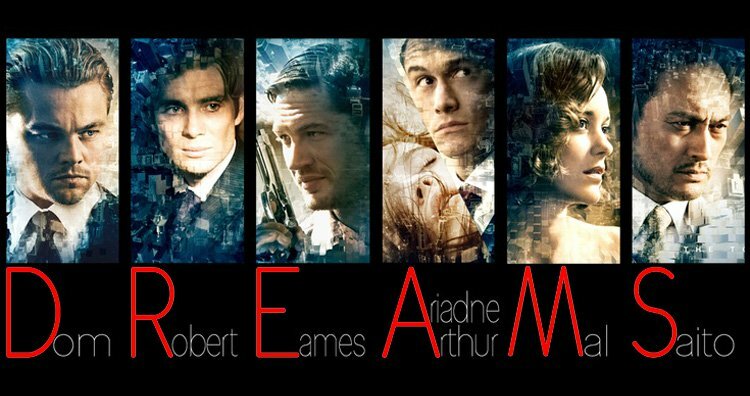 Inception had 3 different characters fighting their own battles in different levels of subconsciousness yet ultimately striving for the same goal. That probably how the Avengers could undo the snap fighting in different timelines at the same time using the Quantum Realm. 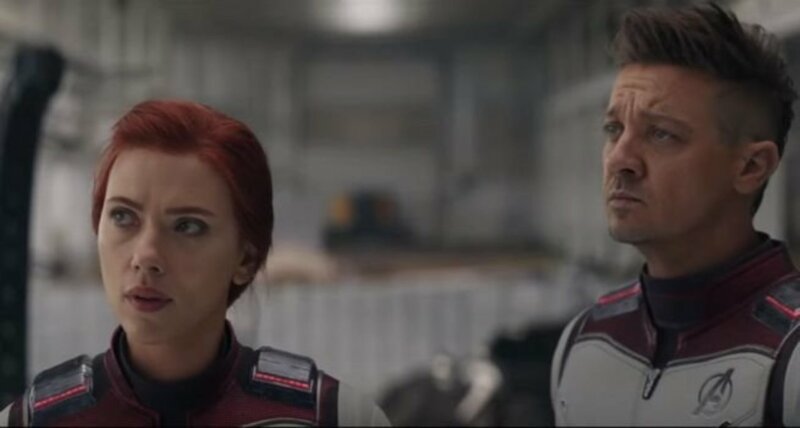 “We’ve heard that Hawkeye is going to be play a very important role in Endgame, and there was even that really low-quality video where Hawkeye is carrying a bag and then is thrown across the room through glass. This particular scene related to a leak that supposedly Hawkeye is carrying an Infinity Gauntlet inside of it with a few stones already in possession. 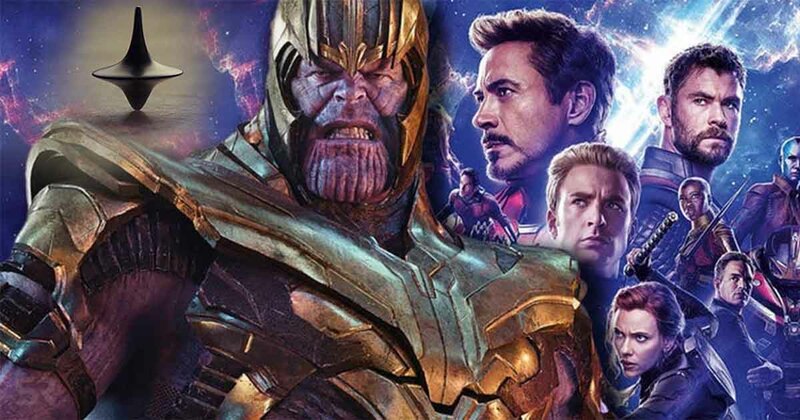 Since that time, we have had leaks saying that the Avengers in the very beginning of the film will mount an assault on Thanos and get defeated a second time where he destroys the stones, so no one can have them again. Now all these leaks and trailers are fun to look at, but when we try to make sense out of all the scenes that we have seen, the neurons firing in our brains seem to malfunction because there’s just no clear continuity or chain of events that will make sense until we see the movie. So, the Reddit user suggests that all the fights after the first battle at “The Garden” will actually happen at once in different timelines. It’s believable to think that our heroes are so desperate to try something suicidal and untested in an attempt to bring back the rest of the world that they would enter the QR and get separated and go through different time vortexes. 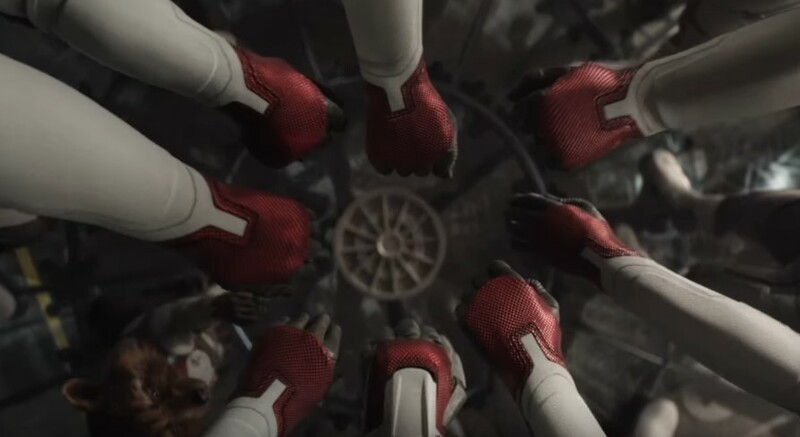 This would lead some heroes to be back in the Battle of New York while another might be in the lab during Age of Ultron and they would need to figure out how to communicate and accomplish the mission. This is an awesome theory that could actually work upon its concept. 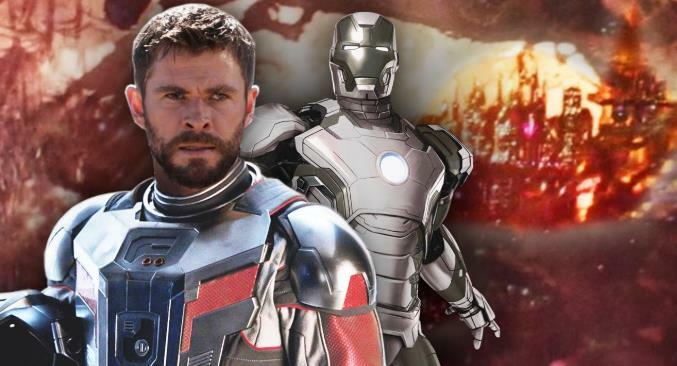 Endgame will probably be what this theory suggests. There are a lot of elements that we’re currently missing since there’s just a whole lot of heroes involved doing God knows what. But the base of this theory is actually spot on. Kudos to the Redditor for drawing in a connection from Inception!